The Waterboy is always looking for enthusiastic, professional, responsible individuals with a passion for food, drink and people. We offer competitive wages and benefits to those who qualify. Come join our team! 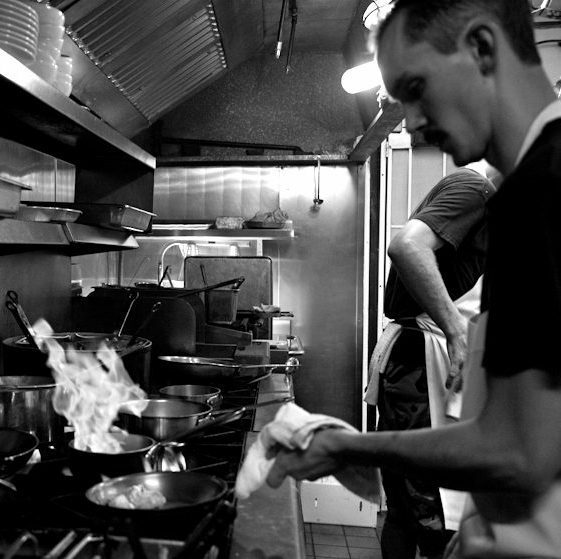 Submit your resume to contact@waterboyrestaurant.com and tell us a little bit about yourself and what you love.